Peel’s retail portfolio offers a wide range of occupiers’ commercial space to rent in prime catchment locations across the UK. 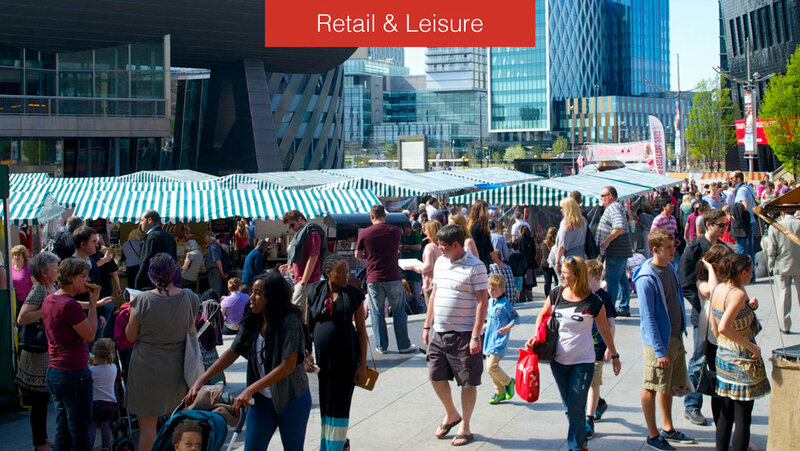 The commercial space available to lease within our owner-managed retail parks aims to deliver long-term growth. We also invest in urban outlets, via Peel Lifestyle Outlets. 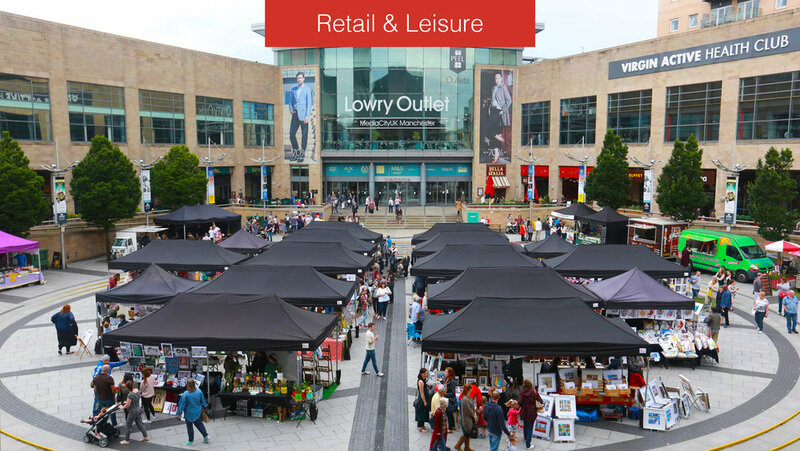 This comprises mixed use destinations and delivering a combination of high street and premium brands across three locations – the Lowry Outlet, MediaCityUK, Gloucester Quays and an outlet development site as part of our Glasgow Harbour scheme.